Sometimes the choice is not great seems plus. Making repairs in a new apartment, people sometimes can not understand, what color of laminate flooring and interior doors to give preference. Coming into the Pro shop, they finally lost. In this case, it is necessary to deal with the existing interior of the apartment. Decide first what one. Start, for example, from the floor. Choose the color, starting from the prospective of the interior. If you buy expensive laminate (it will last about 15 years, cheap – much less), it makes sense to find a material with a neutral color that will suit any wall and furniture. For 15 years you probably do not just make cosmetic repairs. So think 10 times before buying laminate some exotic tones. Ask yourself the question: will it be appropriate in conjunction with another interior? Search for material is light Golden-yellow color. It will blend in with any color. If you still want the floor a different color, remember a few rules. Reddish hue of the laminate is not compatible with "boudoir" shades and colors of the water and requires some sort of rhyme in the interior (red chair, red lamp shade etc.). Dark colors are combined only with light furniture, black same gender is not in harmony with the warm colors. Regarding the less common colors consult with the designers in the store. Choose doors, starting from the hue of the laminate. The kitchen and hallway and small rooms would be better if the colors of the floor and doors will be the same. Contrasting shades also have the right to exist, but there are two rules. First, the contrast should be noticeable. Second, floor, door, and furniture should be either cool or warm colors, otherwise the combination will be disharmonious. Select the plinth. It is the link between floors and doors, and to ignore it is impossible. If the door is dark, laminate – light, skirting Board you can pick up, like under one color and another. If on the contrary, buy skirting Board in the colour of the door. Use for floors, doors and baseboards a maximum of two colors. If you have a darkened room with Windows on the North or East, visually it could be made more Sunny: for this you will need laminate and the bright door. Typically furniture is chosen for the color of the door. Installation of doors should be made on the last stage of repair – that is, only after the stacked laminate or other floor covering. It is this sequence that allows you to easily and accurately adjust the door leaf. Thus, the interior doors need to choose only after selected and laid laminate. A lot of people want to choose the doorsto match the laminate and fit perfectly in the style of the room. 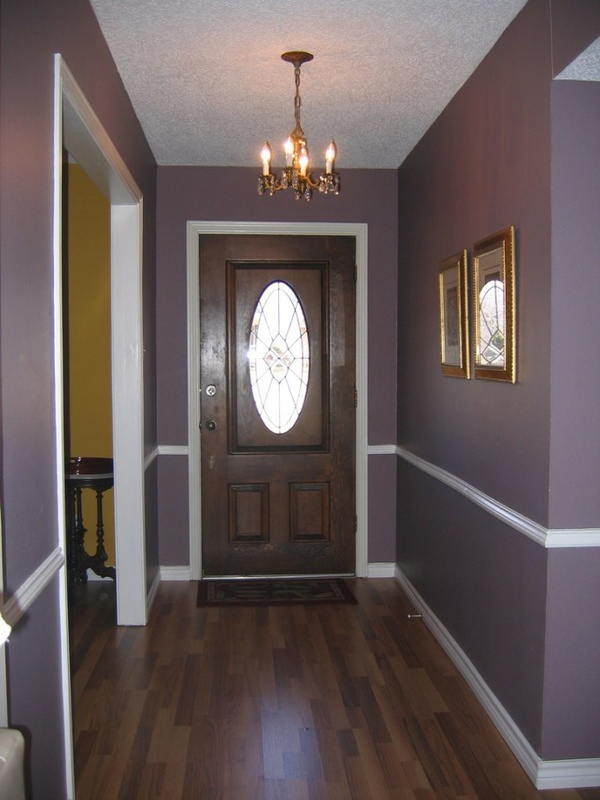 In order to make the door fit well into the design space, its color should not be a "stranger" in the interior. Definitely need to think about snapping to existing elements. The door may have a color of flooring, furniture or other room decor. Quite often the door and pick up the laminate is almost the same color. It is best to have more and similar texture. In the end, everything turns out very pretty. Contrast colors can still be, but no more than a couple of tones. Laminate flooring can be slightly darker or slightly lighter than the door. In order to choose the right color, they can look at the name of the wood. The packaging always indicates the color what breed of tree it corresponds to. Don't be afraid to choose laminate flooring and door the same color. They will not merge, besides creating a perfect harmony between them. You can buy laminate dark color, and door – lighter. This option would also be nice. This contrast will look unforgettable. If you want extravagance, you can play with contrast. 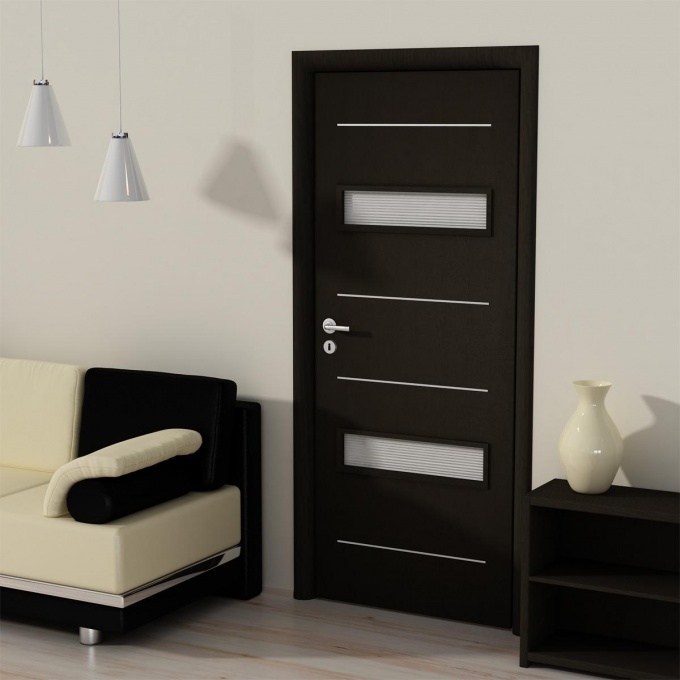 Purchase door sharply contrasting to the color of the laminate. However, they should merge with the wall color. To choose is difficult, what to look it will all be attractive. After the combination is chosen, be sure to take care of the choice of the plinth. Only the correct plinth can be linked into a single ensemble is very heterogeneous doors and floors. It will serve as a frame. You can choose baseboard same color as the door, but the contrast to the floor. Often buyers when choosing a product are guided by a big name manufacturer. Well, they do not want to miss with the quality, buying the products of the company "Horns and hoofs". And it is often justified. Among manufacturers of laminate flooringand also have their favorites. Determine what class of laminate you need, what are the requirements for wear resistance, moisture resistance, sound insulation, environmental friendliness, etc. it needs to fit. 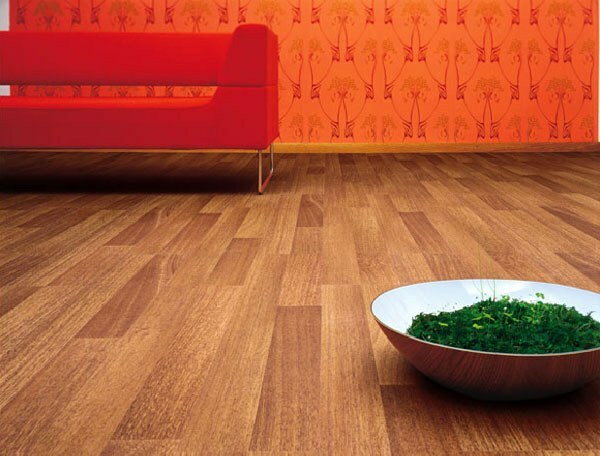 After that, choose the manufacturer of the laminate to meet your requirements. Lay laminate Norwegian company Alloc AS in a room where there will be asthmatics or allergies. The products of this company are absolutely safe for people, does not harm the environment. On its material laminate manufacturer gives a lifetime warranty - this life few can boast. Laminate Alloc AS, thanks to the unique system of aluminium locks can be easily assembled and disassembled, as a puzzle. It is extremely durable. The load at breaking boards with a lock – 1200 kg/m Grade laminate – 31-34. Sound-absorbing substrate "Silent System"muffles the sound of steps by 50%. Do not tolerate compromise - so the choice of Quick Step laminate flooring, popular in all continents, the right decision. 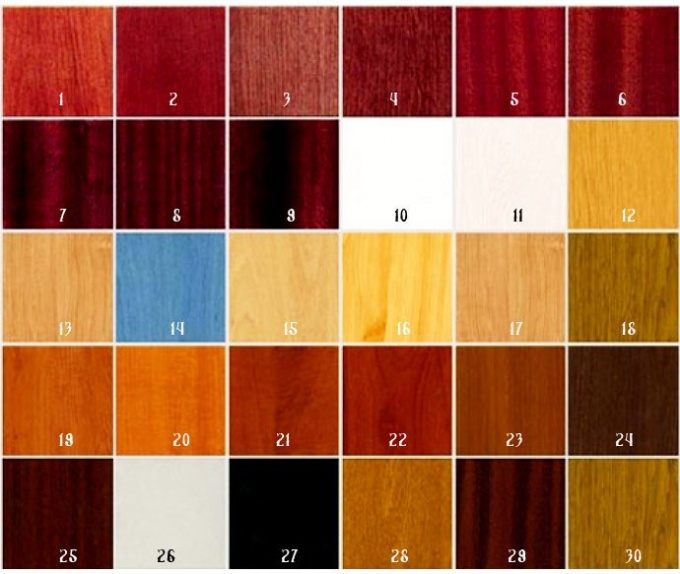 A collection of several dozen decor laminate gives you to choose your own unique color. Patented lock allows you to endure 450 kg/m Minimum service life of not less than 20 years. Thanks antiemeticescoy substrate decreases by 20% noise. The choice of laminate Belgian company Quick Step is a unique moisture resistance, the installation of the glueless Uniclic, lovely surface texture, high grade laminate flooring, best ratio quality-price. Select products the Austrian-German concern Kronotex, which is a leader in the production of the floor covering economy class. It combines a reasonable price with the same German quality – strength, durability, ease of Assembly. High density panels Kronotex gives you the opportunity to apply them in the system "warm floor". Laminate flooring does not emit at high temperatures, no harmful substances, is environmentally friendly and hypoallergenic. In addition to classic colors Kronotex offers stylish and bright designs and prints. Service life is 15-20 years. Firm Tarkett is another recognized leader and the legislator of fashion trends in the production of floor coverings. Tarkett constantly improves quality of its products, carries out development on its improvement. Swedish company Pergo – the ancestor of the laminate. More than a century, it occupies a leading position in this spectrum of production. One of the chips panels Pergo is Smart Lock. It allows a simple snap to connect panels at any angle. Lock design does not allow moisture and debris to penetrate under the flooring. 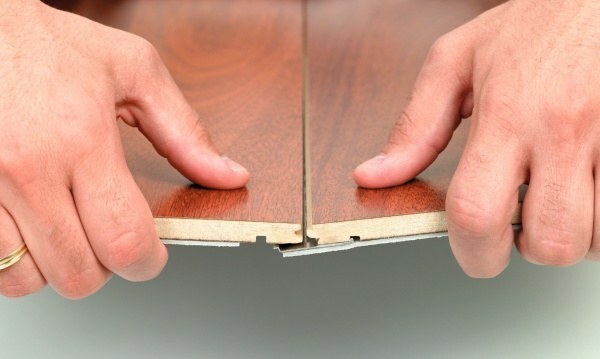 Another feature of laminate flooring Pergo is a unique abrasion resistance. Crystalline aluminum oxide added to the composition of the substance, gives a high resistance to abrasion. In some flooring in the upper layer of added silver ions that inhibit the reproduction of the panels of microorganisms. This laminate is perfect for children's rooms and bedrooms. Some of the collection for downloaded computers office premises are supplied with antistatic treatment. Imported laminate flooring is much more expensive. Western manufacturers often use although expensive, but safe resin, for example, acrylates. Changing the flooring in the nursery, do not skimp on the health of your children! Ask the seller warranty. Find out what are the restrictions.